This Tibetan Peace Incense contains 25 traditional medicinal plants, and is based on traditional Tibetan recipes used in pain relief. This is the Tibetan Peace Incense Buddha Devotion sticks, and they measure 8.5 inches long, and there are 30 sticks per pack. 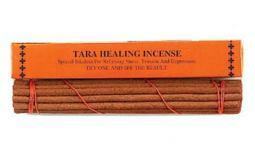 Each of these Peace Incense sticks are hand made, and the ingredients are carefully balanced to insure that you get a quality burn with each stick. 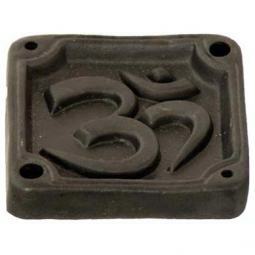 This Tibetan style incense is for promoting both internal and external peace. We experience a peaceful feeling every time we use it, and you will feel better knowing that a small percentage of each purchase goes to help Tibetan refugees living in Nepal.